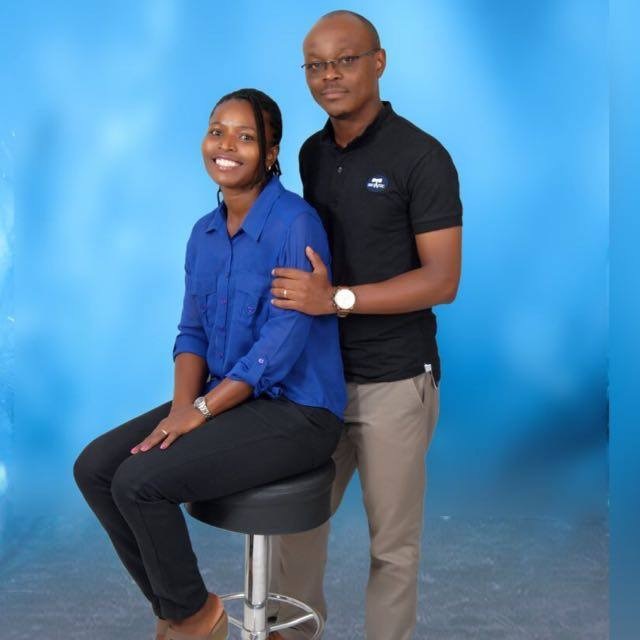 PWC EMPLOYEE STEPHEN MUMBO WITH WIFE. 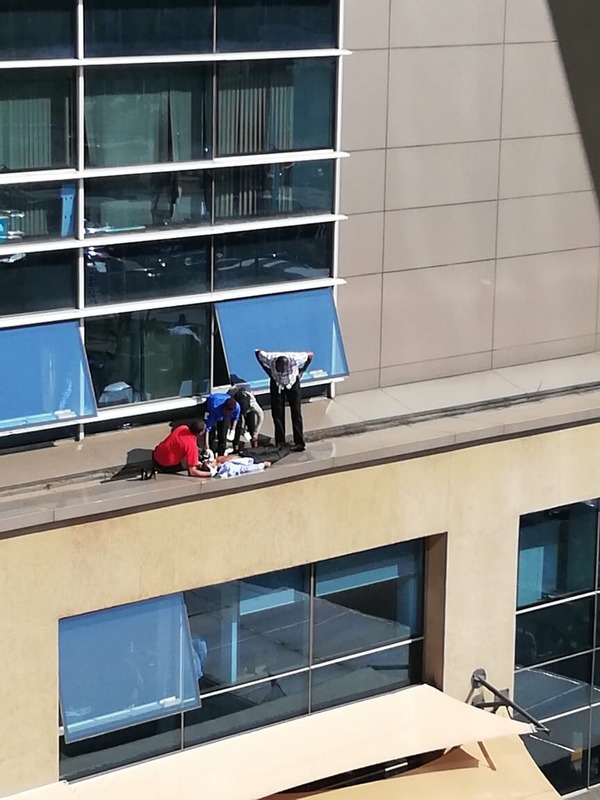 A Senior PriceWaterhouseCoopers (PWC) Consultant attached to the Forensics Department moments ago threw himself from the company’s 17th floor offices on Delta Towers, Westlands. The employee, identified as Stephen Mumbo is said to have been rushed to the Aga Khan Hospital where he succumbed to his injuries. Confirming the incident was Kilimani OCPD Michael Muchiri who said that Mumbo committed suicide. Details of his alleged suicide remain scanty but sources have intimated that pressure at work and domestic issues could have pushed him to his death. Kahawa Tungu has learnt that the deceased and his wife were struggling to have a child and only a couple of months ago adopted a baby girl. Speculators say that while he could have jumped all on his own, it is possible that Mumbo was pushed with sources pointing fingers at his immediate boss George Weru. Weru, Kahawa Tungu has learnt is ruthless and does not allow his juniors the “work-life” balance. The country and regional senior partner Peter Ngahu at exactly 11.09 am sent an email to the PWC employees confirming the death of Mumbo.